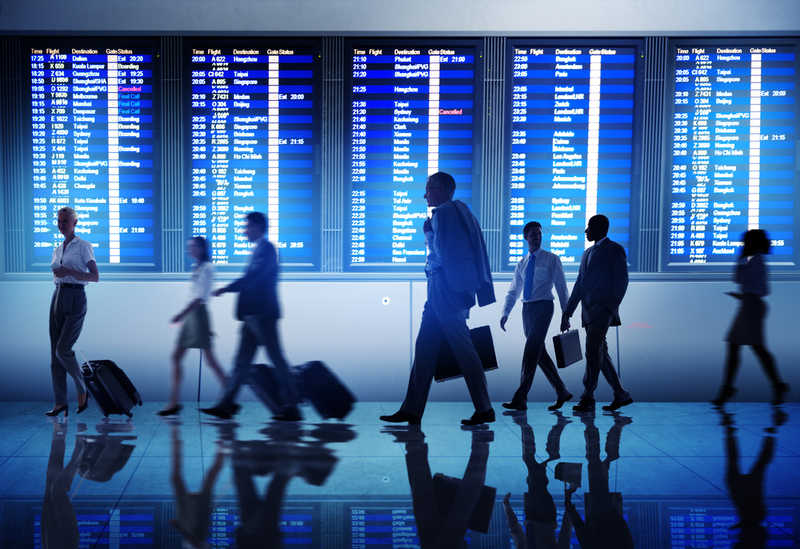 Business travel security is becoming increasingly unpredictable. Whether you are travelling overseas for business or pleasure, there will be factors that will have the potential to impact on your personal safety. Increased political unrest, the evolving threat from global terrorism and the constant presence of criminality continue to highlight, now more than ever, the importance of personal travel safety. "Travellers accustomed to low risk environments are less likely to be aware of the general security issues of higher risk destinations." According to reports on world travel trends, up to 45% of international travellers have serious safety and business travel security concerns. New research from the Association of Corporate Travel Executives (ACTE) shows that 40% of travel security managers would like to provide more travel safety training. Travel safety training, intelligence and security for business travellers. These increasingly complex and serious risks underscore the importance of travel safety training, communications, and intelligence when travelling or working overseas. 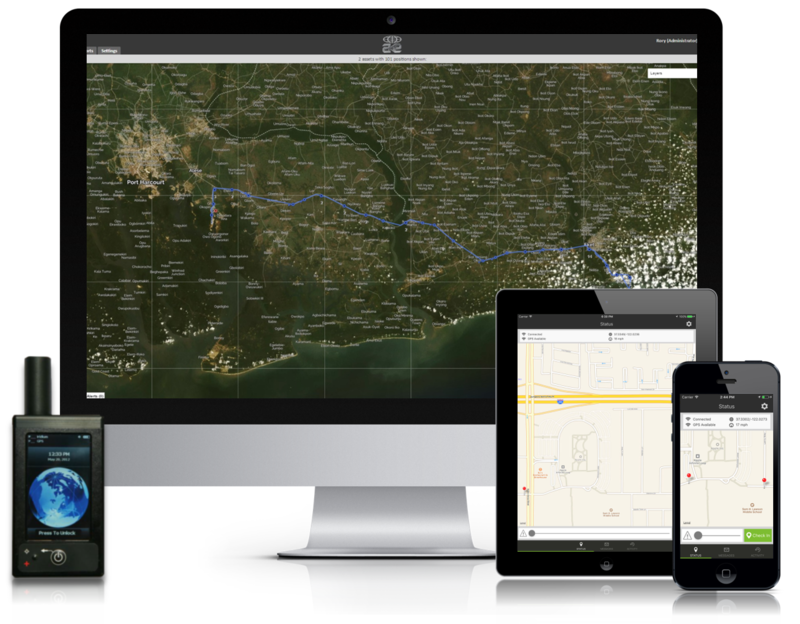 AKE's online travel safety training course provides a scalable, easily deployable online training solution for business travellers, and was recently featured in the New York Times. This AKE Special Report highlights some of the key risks facing business travellers operating in Cairo (Egypt), Karachi (Pakistan), Kiev (Ukraine), Manila (Philippines), Mexico City (Mexico) and the Niger Delta (Nigeria). It also provides some mitigation advice, useful for business travellers ahead of and during their trip. 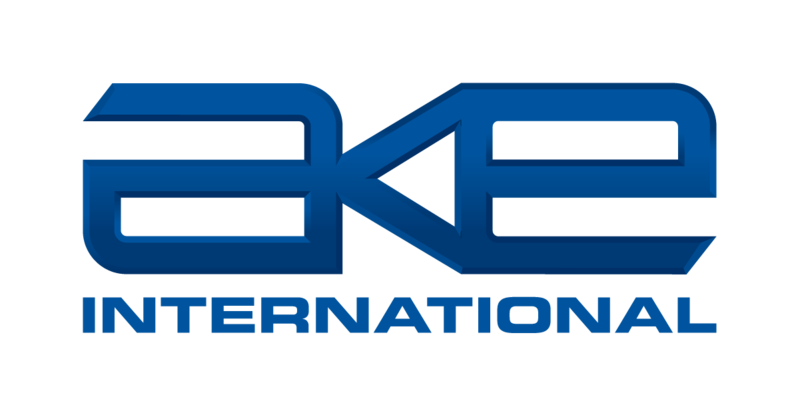 AKE's travel safety training courses, risk assessments and security services are tailored to each client. For details, pricing options and to learn more about our approach to safety and security for business travellers, please contact us.